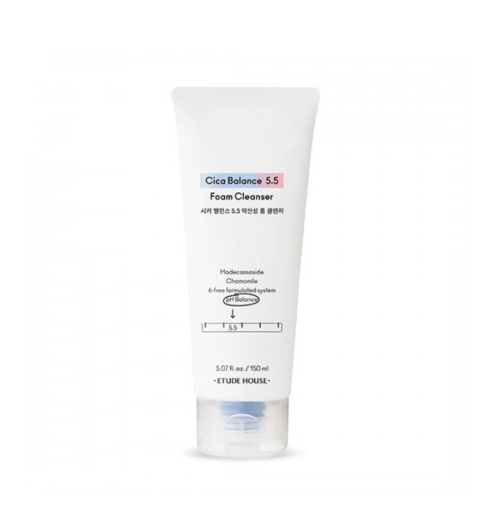 Kick your skincare routine up a notch with this Cica Balance 5.5 Foam Cleanser. It contains Chamomile and Madecassoside - antioxidants that keep skin clear and free from irritants. This cleanser also helps skin retain moisture, giving it a healthy and smooth glow.